Home » Business » Networking » Technology Parks – business for a good start or a good start in business? Technology Parks – business for a good start or a good start in business? 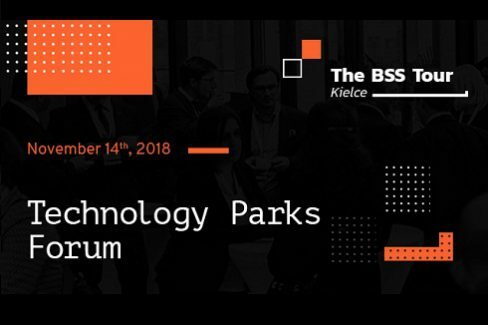 During the 10th anniversary of Kielce Technology Park, organizers of The BSS Tour: Poland, decided to place the emphasis of the final series of business events on the professionalisation of technology parks and their activities in cooperation with Special Economic Zones. 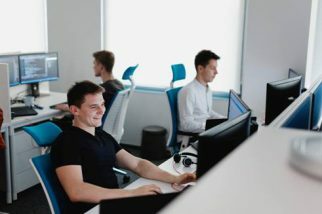 Technology Parks have been operating in Poland for over 20 years; however, the fact that such intensive economic development in our country is possible thanks to, among others, their activity is frequently omitted. By gathering companies from one industry and the research and development institutions that support them, it is possible to ensure a constant increase in their business potential. Therefore, it may be astonishing that their tools and opportunities are so rarely discussed in public forums in the context of business acceleration. The sixth and last conference within the framework of national meetings held in 2018 by Pro Progressio, will take place this time in the capital of the Świętokrzyskie Voivodeship. 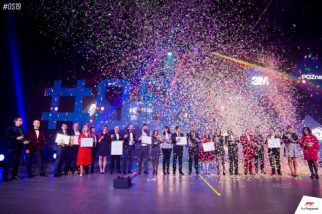 Effective support for the development of start-ups, as well as the potential of technology parks as a solid foundation for the development of key areas of the Polish economy, will be the theme of the event. Delegates responsible for the management of the largest parks in our country, representatives of Special Economic Zones, as well as experts in space management have been invited to take part in the event. They will discuss issues related to the working environment and the use of office space available in parks for other purposes, such as company kindergartens or coworking. 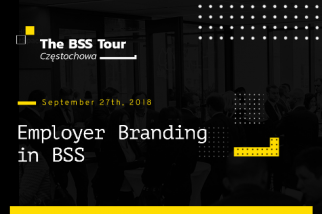 The BSS Tour Kielce is aimed at discovering, describing and bringing closer the issues related to the activities of technology parks and economic zones, which increase the investment attractiveness of regions in the eyes of potential tenants and enable them to be perceived as institutions friendly to business development. The sequence of discussion panels and their issues will lead participants through a number of areas where business activities are carried out, thus providing a comprehensive picture of the professionalisation of parks in Poland. Starting from historical knowledge of their development, through a discussion of tools supporting start-ups and business acceleration in parks, and discussions about their coworking possibilities and ending with showing the relationship between parks and economic zones. the investment potential and further direction of economic development of the City of Kielce. The conference will take place on 14 November 2018 in Kielce Technology Park and is addressed to directors, managers and administrators of this type of institution. The participants of the event include people representing both parks and economic zones, as well as enterprises using their services. Representatives of the following entities will be among the speakers at the event: Kielce Technology Park, Kraków Technology Park, Bydgoszcz Industrial and Technological Park, Technopark Pomerania in Szczecin, Bionanopark in Łódź, Podkarpackie Science and Technology Park “Aeropolis”, as well as the “Starachowice” Special Economic Zone, and representatives of companies such as Grupa Nowy Styl, KIDS&Co. and CoSpot. The conference will also feature a presentation on the history of development of technology parks in our country, and the Director of the Łódź Branch of Colliers International will present the latest data regarding this sector. After the end of the substantive part, the participants will have the opportunity to establish business contacts during the unofficial networking and cocktail event. Partners of the conference include the City of Kielce, Deutscher Outsourcing Verband, Emerging Europe Alliance, the Scandinavian-Polish Chamber of Commerce and the British-Polish Chamber of Commerce. The media sponsorship is provided by: OutsourcingPortal.eu, Outsourcing&More, Emerging Europe, Outsourcing Journal, Link to Poland, Poland Today, SSC Heroes and the Polish Investment and Trade Agency is the Honorary Patron. Participation in an industry event such as this is an opportunity to establish new contacts and to study the competition. 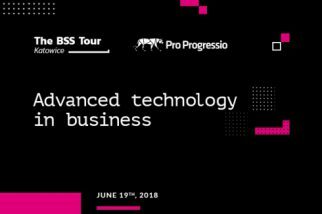 All conferences organized by Pro Progressio are supported by the Event Tiger Internet system, which will be activated a few days before the event. It enables you to conveniently arrange a meeting, by sending an invitation to specific participants, in order to talk to them during the event in a pre-designated area. The mandatory registration guarantees free-of-charge participation in the conference.